The cash-strapped Metro General Hospital received only vague commitments from mayoral candidates in a questionnaire from WPLN. The city’s safety net hospital was to converted to an outpatient clinic before community outcry prompted city leaders to reconsider. Early voting has ended with less than 10 percent of Nashville’s registered voters participating in the special election to select the mayor and a District 1 council member. Election day is this Thursday, May 24. If you were hoping for an endorsement from The Tennessean for this year’s mayoral election, well, you’ll be left wanting more this year. They similarly did not offer an endorsement in the 2016 Presidential elections, either. 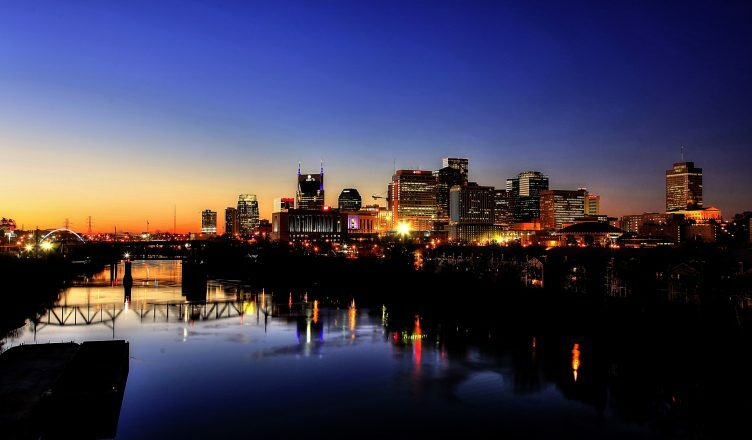 Nashville will be among the 13 host cities for the CONCAF Gold Cup in 2019, a soccer tournament that crowns the best national team in North America. Nissan Stadium previously hosted two tournament games in 2017. Beyoncé announced that Fisk University would be in the next round of her BeyGOOD scholarship program recipients, program that has amassed $200,000 for students at historically black universities. Fisk will award the $25,000 merit-based scholarship later this summer. Last night’s surprise thunderstorms knocked out power to more than 6,000 residents and caused widespread property damage. The worst of the damage was in West Nashville. The Metro Nashville Police Department has debuted “Heath the Thief” as a way to educate folks on the dangers of leaving valuables in your vehicle, or worse, leaving the keys inside. Police say a large majority of auto theft cases occur where the thief has easy access to the keys. If throwing axes and drinking at a bar are your thing, we’ve got a tip on the place for you in East Nashville. If John Rich thinks you’re being a jerk, it might be time to revaluate your business plan. The producer claims charging artists is meant to offset the cost of putting on the event. The President will hold a campaign rally at around 7 p.m. next Tuesday, May 29 at Municipal Auditorium downtown to support US Senate candidate Marsha Blackburn, according to reports. It is his second rally in the city, his first coming last year in March. Photo by Bryan Quigley. Want to see your photo features here?